New research suggests that endurance exercise positively affects the gut microbiome, but only for lean individuals and only for as long as exercise continues. Researchers at the University of Illinois at Urbana-Champaign conducted the study with 32 sedentary men and women—some lean, some obese. The purpose was to explore the impact of endurance exercise on the composition, functional capacity and metabolic output of gut microbiota. Investigators collected samples from the subjects before and after 6 weeks of exercise, then after 6 weeks of no exercise. 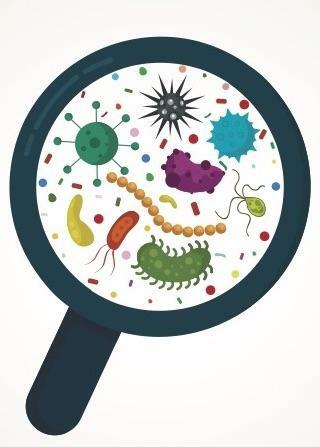 Data analysis showed positive changes in the gut microbiome from endurance exercise training, but only for lean individuals. These changes were mostly reversed after exercise training ended. The changes were unrelated to diet but correlated with changes in body composition, primarily increases in lean body mass, resulting from exercise. Study authors think that exercise induces beneficial shifts in the composition and metabolic capacity of the gut microbiota, but more research is needed. The study appeared in Medicine & Science in Sports & Exercise (2018; doi: 10.1249/MSS.000000000001495).